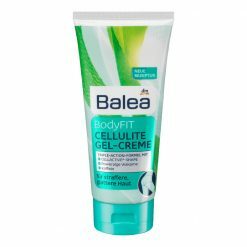 The refreshing-easy and fast-absorbing gel cream improves the appearance of the skin and makes it look fresh and smooth. 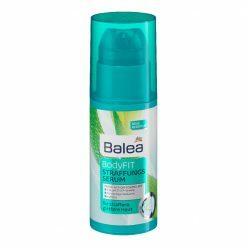 Balea BodyFIT Cellulite Cream is a refreshing-easy and fast-absorbing gel cream improves the appearance of the skin and makes it look fresh and smooth. 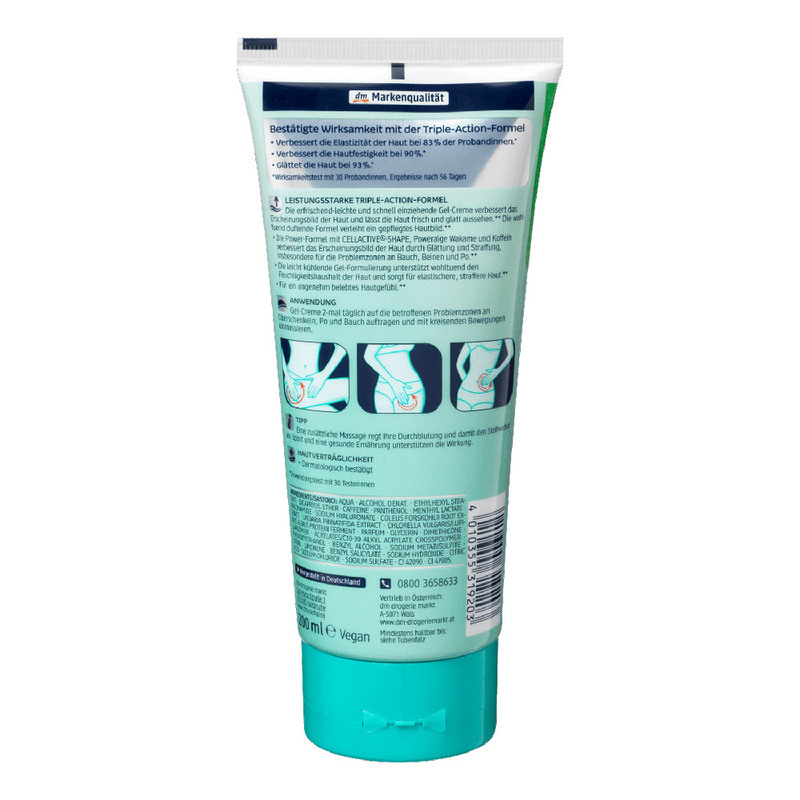 The pleasant scented formula gives a well-groomed skin image. 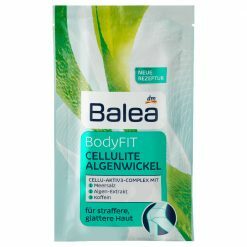 The Balea BodyFIT power formula with cellactive shape, power algae wakame and caffeine improves the appearance of the skin by smoothing and tightening, especially for the problem areas of the abdomen, legs and buttocks. 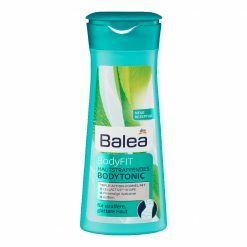 The scent is absolutely heavenly, the gel is fruity fresh lemony and feels great on the skin. 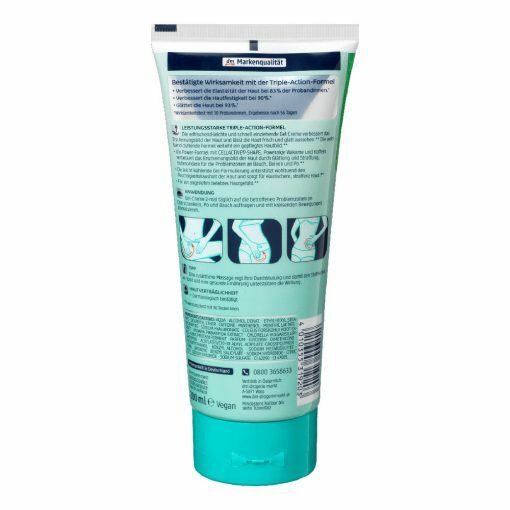 After the cream you have the impression that the skin tightens. 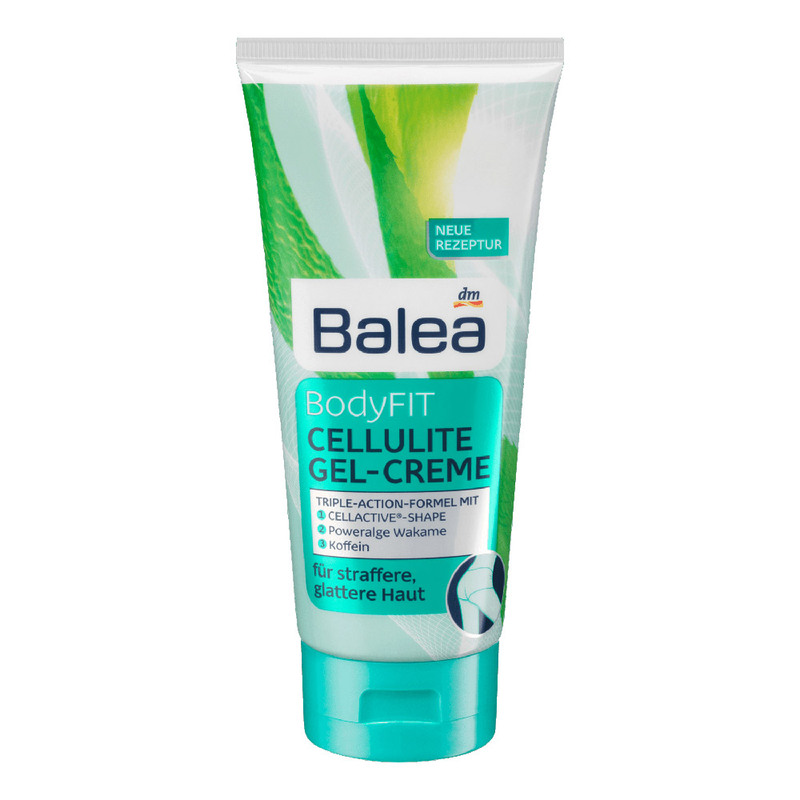 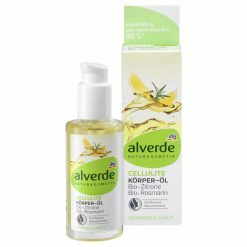 It is now known that creams and gel can not do too much to fight cellulite, but it is certainly not bad if you treat and care for these skin areas, even if the skin “only” becomes more elastic, so that already has some advantages.